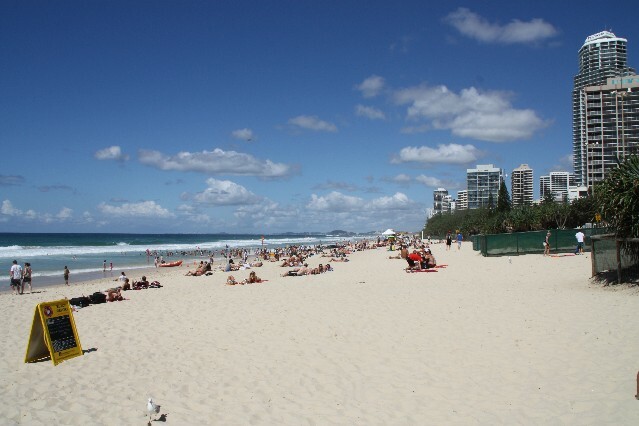 Queensland Australia - as quoted by the tourism advertising - Beautiful one day. Perfect the next. 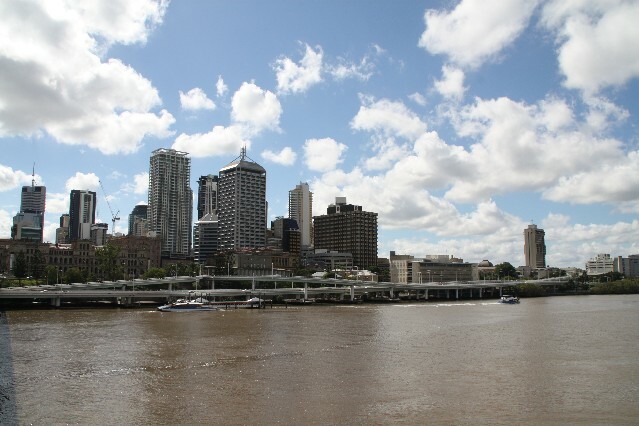 Queensland's tropical climate, endless stretches of white sandy beaches, amazing tropical rainforest and the world largest coral reef (The Great Barrier Reef) make it a paradise.